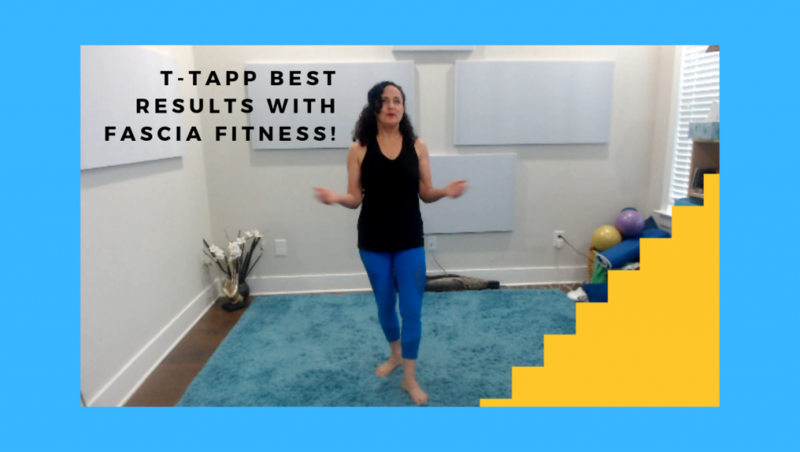 T-Tapp Tips! 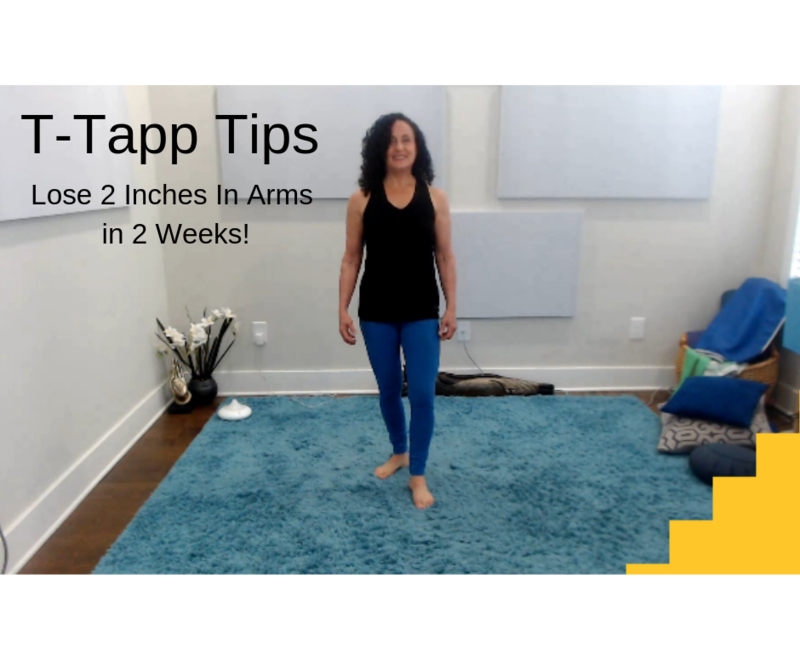 Lose 2 Inches in Arms in 2 Weeks! 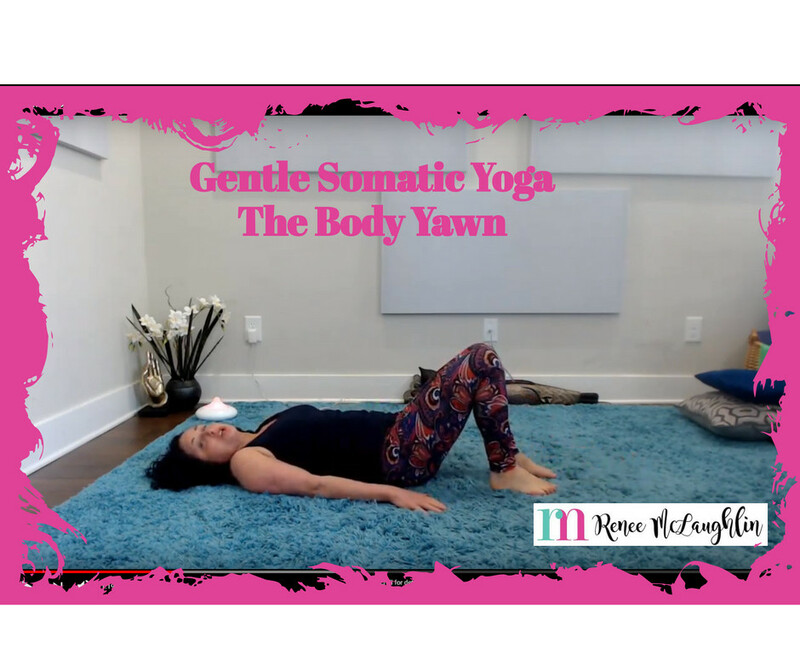 Gentle Somatic Yoga Flow – Body Yawn! 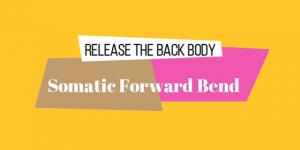 Get Rid of Muscle Pain for Good! 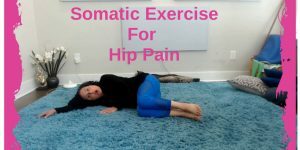 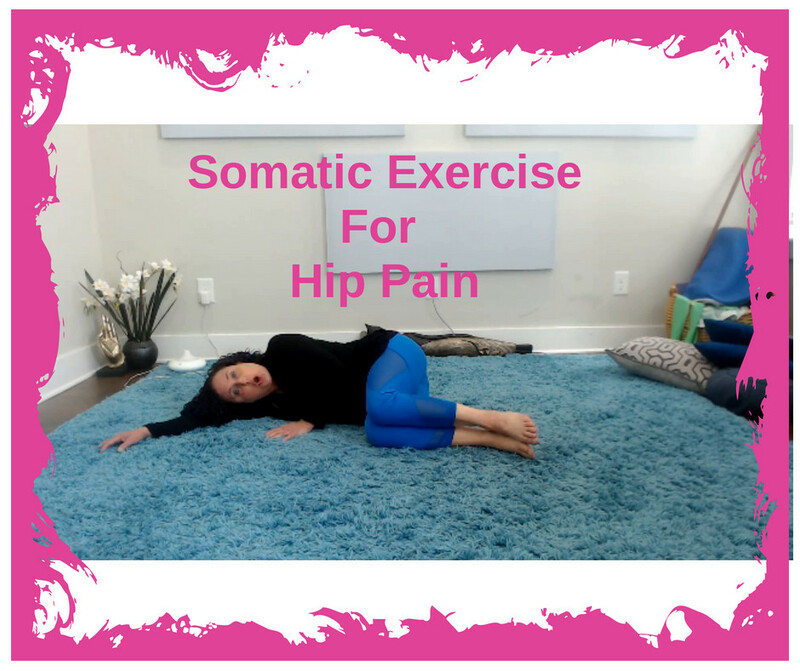 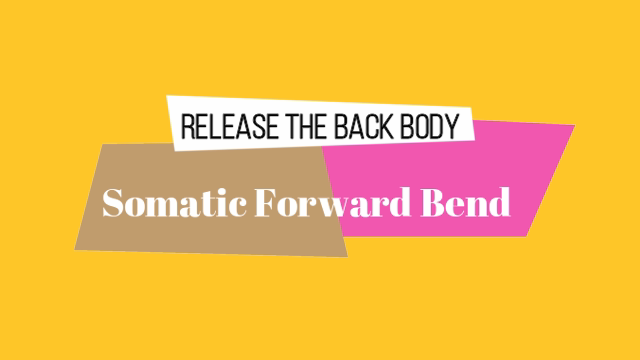 Somatic Flow to Release Your Lower Back! 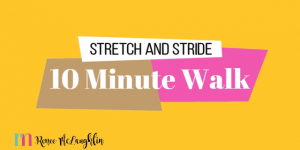 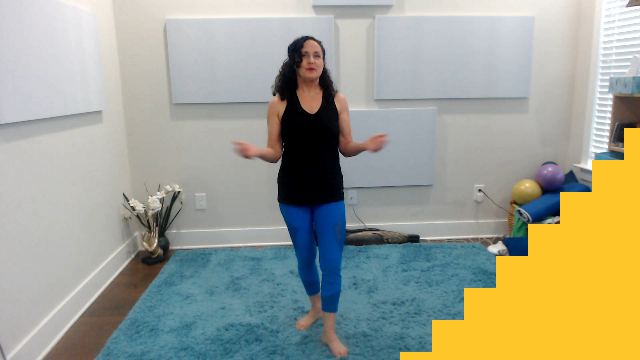 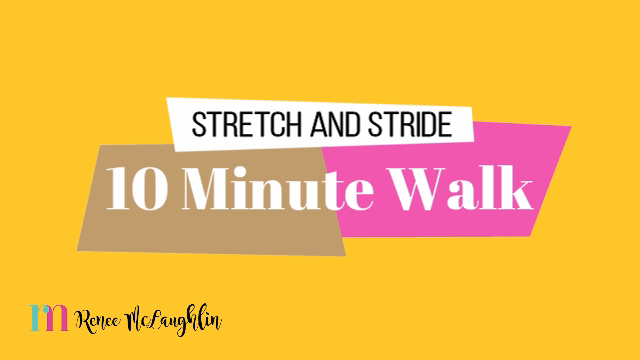 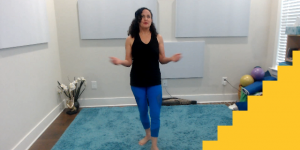 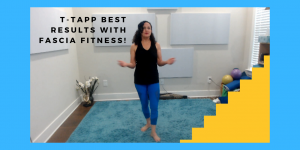 10 Minute Indoor Walking Workout!